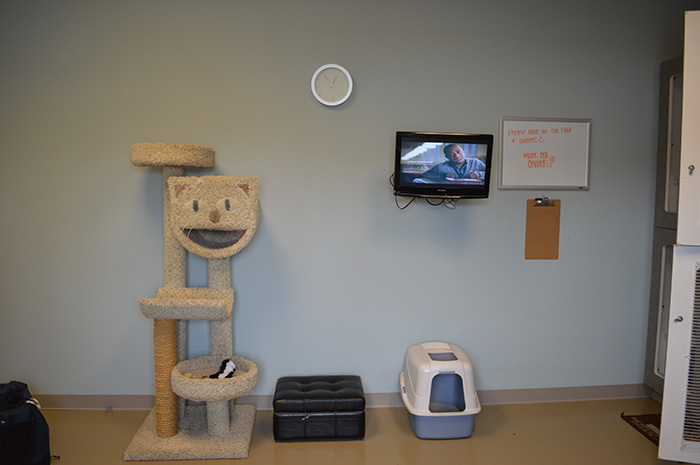 Paws & Claws is not only an exciting adventure for your pet indoors, but there is plenty of fun taking place outside as well. 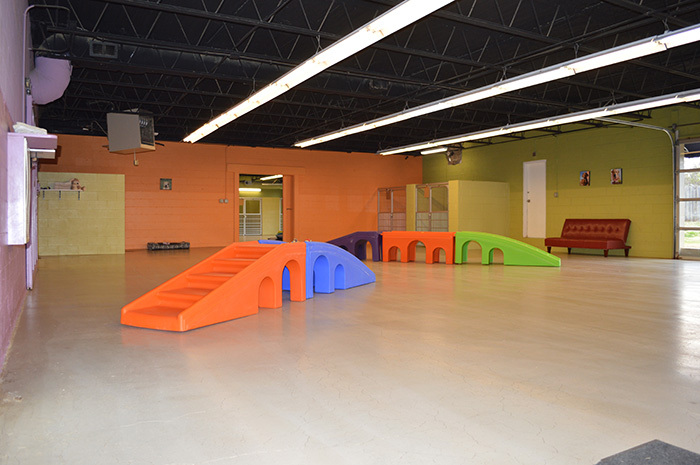 In addition to our 8,620 square feet of climate controlled indoor space, we have a whopping 21,000 square feet of fenced in outdoor play areas! Inside, there are four large playrooms. 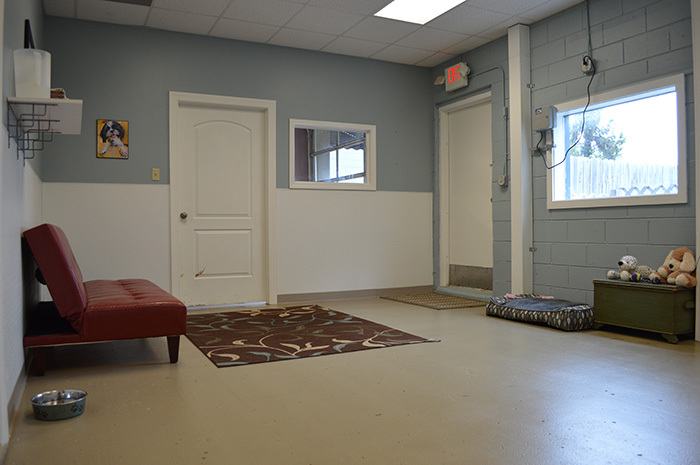 All areas have throw toys, ramps, tunnels, and cushioned lay down areas if your pup gets pooped and needs a nap. Small dogs and puppies have their own individual playroom and yards, separate from the large and medium dog play areas and yards. We pride ourselves in having an ultra clean facility. When we give tours there are two comments that we almost always hear, “Wow, this place is big and VERY clean”. 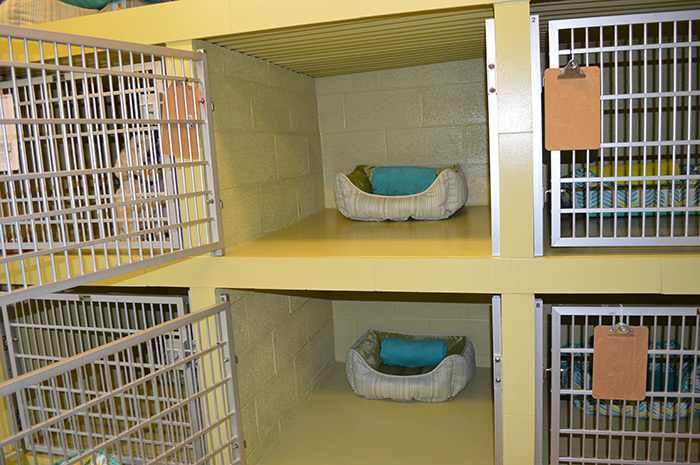 That makes us beam with pride, especially when someone says, “this doesn’t even smell like a kennel”. 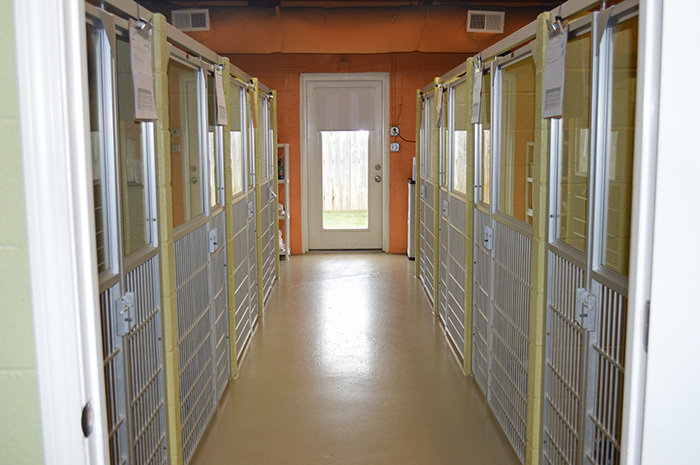 After much planning, Paws & Claws opened its doors in 2011. 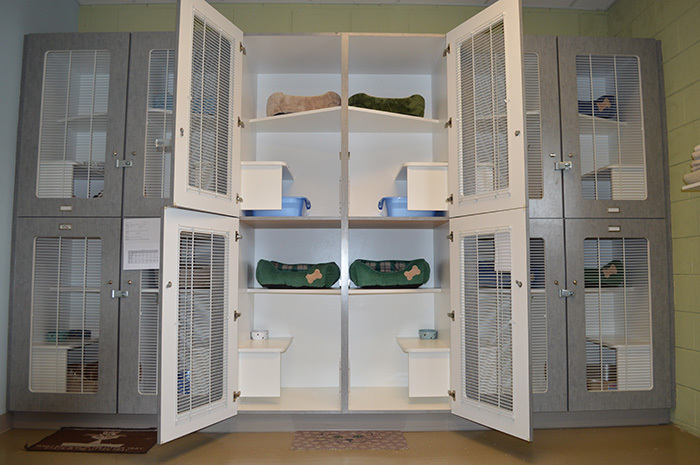 Our goal was to provide the best care for our customer’s pets so we tried to combine everything we would want for our pet if WE were the customer. That is why we installed doggy cams in all of the playrooms and play yards so customers can view their dogs when they are away on vacation. We also have an elite alarm system that detects motion, fire, smoke, and carbon monoxide. 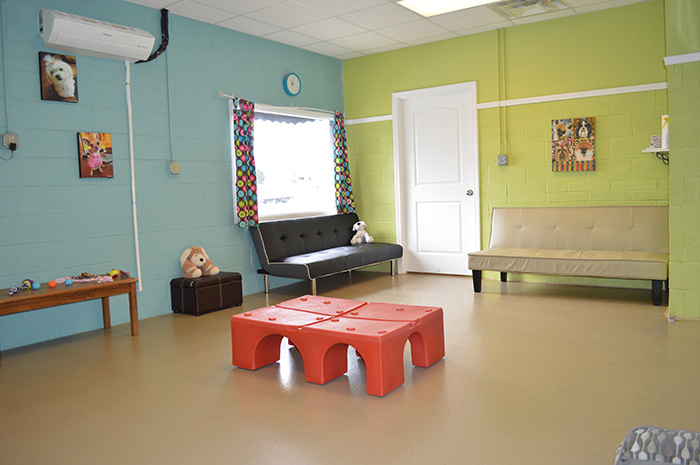 The playrooms are large and colorful, with lots of natural light, TV’s, ramps and couches. The play yards are huge with trees and privacy fences – no chain link is used in any of the facility due to its unsafe nature. No crates are used, we like our pets to have plenty of room. 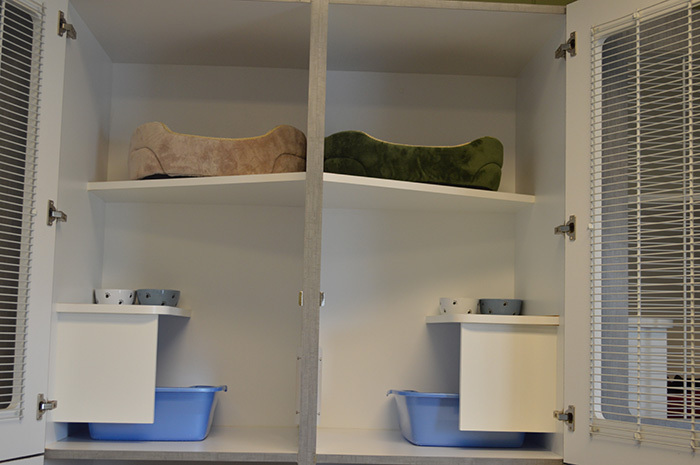 Each dog or cat has an individual suite or condo that is large and roomy. We don’t just want to tell you how great our facility is – we want to show you! Please come by and tour our facility and see for yourself. Tours are given anytime from 9-5pm Monday-Saturday.